This cool colored presentation uses a gradient blue color scheme that gives your presentation a calm feel while giving it a deep and vast look. This presentation template will make you stand out, impressing your audience with your creativity and professionalism. Maga has everything you will need to make an outstanding presentation the will leave your audience in awe. Since this is your presentation you can change anything you need in order to give it the look you want. Rearrange the slides to make you information how you feel could best be presented, delete anything you don’t need, and add anything to make it more amazing. The slides are designed so you can add images and infographics as needed to enhance your audience’s attention with visual aids. A picture is worth a thousand words, so show a picture to give the audience the big picture of what is being discussed. Similarly, add graphs, tables, Powerpoint maps, and diagrams to show data in a more appealing way rather than just stating it in words. So what are you waiting for? 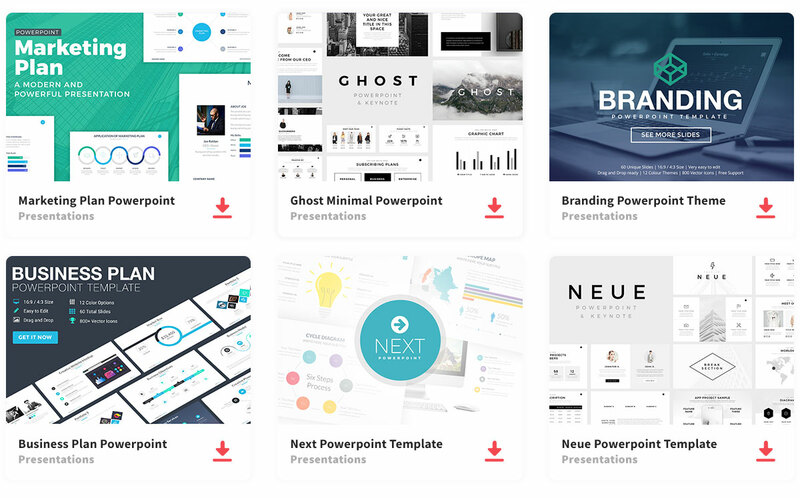 Download this template and create a presentation that will blow you audience’s mind away.